Middle-aged men are at the highest risk for suicide, but experts say they’re also the least likely to talk to their doctors about it. UC Davis Health is working on something that could change that. CapRadio’s Sammy Caiola has more. When Dr. Anthony Jerant started designing videos for men struggling with suicidal thoughts, he says he had to frame it a certain way … because of that old trope that men don’t like asking for help. So the videos feature actors talking about that struggle. Jerant wants to know if watching these before a regular doctor’s appointment will make men more likely to bring it up with their physician. 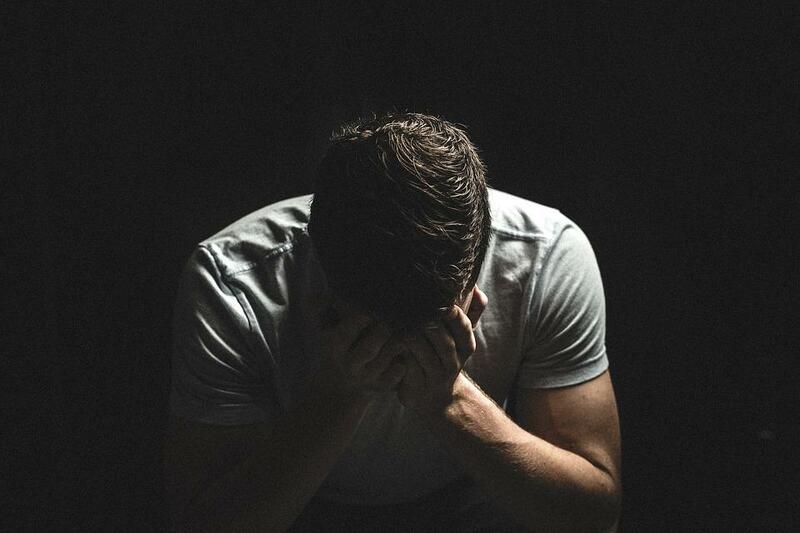 Nationally, about 80 percent of suicide deaths occur in white men. He’s showing the videos in a clinical trial. If he can prove it works, this tool could roll out in the waiting rooms of clinics and doctor’s offices throughout the region. Across California, people who’ve been through a mental health crisis and come out the other side are using their experiences to help others in that situation - but often without rigorous training. A bill moving through the legislature could make what’s called “peer support” a lot more official, as Capital Public Radio’s Sammy Caiola explains. When Eric Bailey was leaving the hospital in 2013 after an episode related to his bipolar disorder, he didn’t know what came next. He’d lost his job, his apartment … and hope.